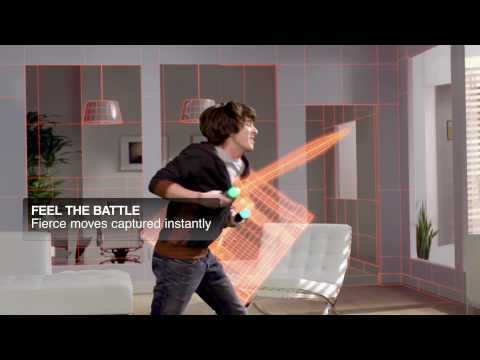 PlayStation Move, what can we say about this device yet to release? Well if you have been following the news lately there is a lot to be said. 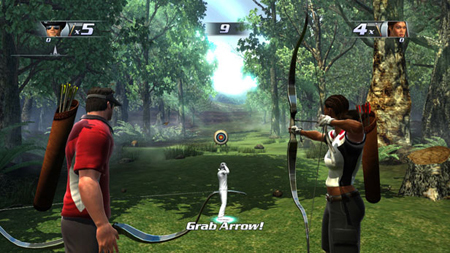 The accuracy of this device is arguably the best ever seen in a motion gaming solution. Tech demos like THIS have brought us a peek into the future of what Move will bring but E3 2010 has also shown us what is already in the works such as Socom 4. Some things change, some things stay the same. E3 2010 opened eyes about motion gaming and brought new thoughts on the Move as people realized that this is not just another gimmick, including us. I once had doubts about motion gaming being accurate and about its relevance to gaming, until I saw it add to gaming I had to assume this would just be another broken promise from a gaming giant over-stretching itself to try and cover every aspect of gaming technology they could. I was wrong, and the proof is in the pudding as they say. Move brought the heat and now I’m here to tell you why I have no issue putting down the big bucks to jump in. First off, yes PlayStation Move kind of sneakily becomes a Trojan horse for gamers, starting off with an initial investment of just $50, for those of us who already have the PlayStation Eye camera, and about double that for those who do not. This seems quite reasonable and initially I defended the PlayStation Move’s accusers who told me “It will cost about $180”, at first I did not believe this or see it this way at all. The reason is because it will only cost that much if you want the maximum experience. You can very easily jump in for $50 if you already have the PS Eye, using your DualShock 3 in place of the Navigation controller and all. 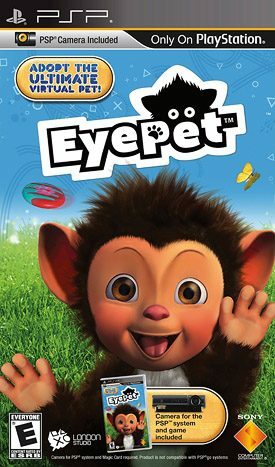 If you do not already have a PS Eye you are really behind as it is and will get plenty of value from it, but it turns out many folks slept on this webcam and do not own one yet. 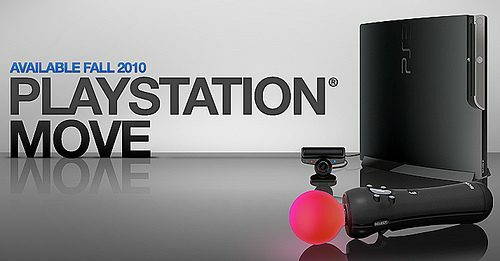 The full PlayStation Move experience (and when I say full I mean best) will require you to own two PS Move Motion controllers, one Navigation controller, a PS Eye, and you might as well grab the Sports Champions bundle for part of this if you are going all out because it’s about the same price if you don’t. Check out what we thought about Move after L.A. in this Life After E3 segment and that was eye opening to the before and after effect that Move’s perception had undergone. That being said, some folks might understandably be taken back by the long-term investment set in front of them by the PlayStation Move. Although you can certainly jump in for less than the price of a game in some cases, undoubtedly everyone is eventually going to desire the full experience. That being said I gave it much thought ahead of time and considered all possible avenues of buying just one Move, just the bundle, or grabbing a Move and Nav and waiting to pick up a second Move only to finally settle on picking up all three for day one via pre-order. I feel really excited and good about this final decision because not only will I be able to get the most out of the Sports Champions bundle by owning all of the hardware needed to play every mode, but also I will be prepared for the 40 titles revealed to be releasing for the Move and be able to experience them in the way the developers who crafted them meant for them to be experienced. Sure, you could just pick up a Move and use your DualShock 3, you could skip Sports Champions entirely, especially if you already have the PS Eye. I look at it like this; I’ve dropped my PS Eye on the ground a million times already (I wish this thing was wireless, seriously). The PS Eye included in the Sports Champions bundle would definitely be a great backup to keep tucked away until one day I drop my PS Eye for the last time and it ceases to work. More importantly though, I am not interested in adapting my own play-style to playing games with a DS3 in one hand and Move in the other when I know the developers aren’t designing these games for that type of functionality first and foremost. In 99% of the games coming to Move the Sub Controller (a.k.a. Nav) will be what is focused on first, the DS3 in hand is going to be quite the afterthought during game design. I am interested in the Move enough to plop down $180 not just because of the amount of titles announced for it (though many of these are not coming out at launch, which is admittedly disappointing) but rather the quality and appeal that these games have to me as a gamer and my tastes. How many times can I sit back and play the games I already have before I get bored of them? Quite a lot, but often I just take one look at my daunting stack of titles to complete, platinum, and beyond and just think to myself that I’d rather enjoy a fresh new experience. The backlog patching going on to support existing titles on the PlayStation 3 is being dubbed ‘not important’ to those who would turn this into a second wave of the fanboy war. I say to them, get real. Of course it’s important that I can play titles like Resident Evil 5: Gold Edition, Heavy Rain, PAIN, High Velocity Bowling, Tiger Woods PGA Tour 11, and more without having to buy them over again. Of course, this is just the beginning, but it’s a great one in my opinion. 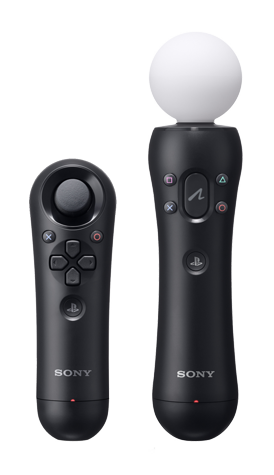 PlayStation Move is basically a new system (that I already have games for) and I’m one of the folks that will tell you this is not just a Wii HD. The accuracy of the Move, the power of the PS3, and the high quality third and first party support that this accessory platform will draw will exponentially increase my fun factor in gaming. Many people will say that games like Killzone 3 and Socom 4 also are ‘not important’ because they can be played without motion controllers, but again I beg to differ. 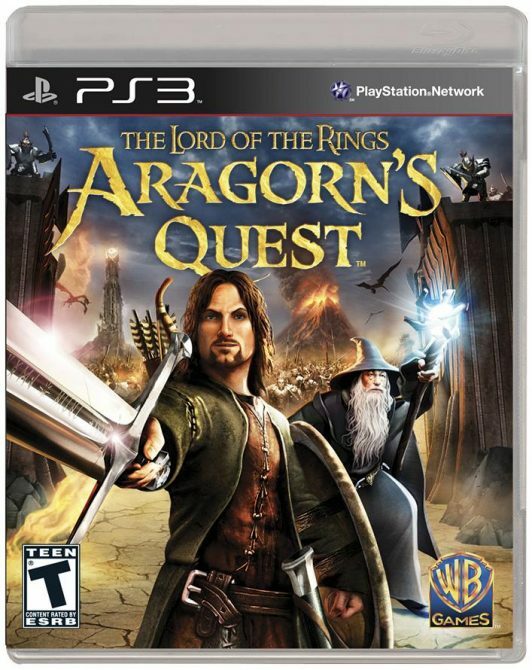 I look at this as Sony giving everyone who isn’t interested in motion gaming an option to ignore it entirely. But it’s going to be harder and harder with titles like Time Crisis: Razing Storm dropping. It’s as simple as that, if you don’t like it, don’t buy it. I’m not here to tell everyone that motion gaming is the future, it’s what is ideal, or that it’s what you should buy. But PlayStation Move will only cost me $180, and I for one, am buying all of it and happy about that fact. Let us allow the gamers to decide and the freedom of choice overcome the fear of change!